That link above is for the U.S. English listing, but it’s also available on the Windows Store in several other countries. I plan on releasing a few more of my apps that I’ve already developed on there soon. I’m actually waiting on a couple to be approved at this moment that I resubmitted. 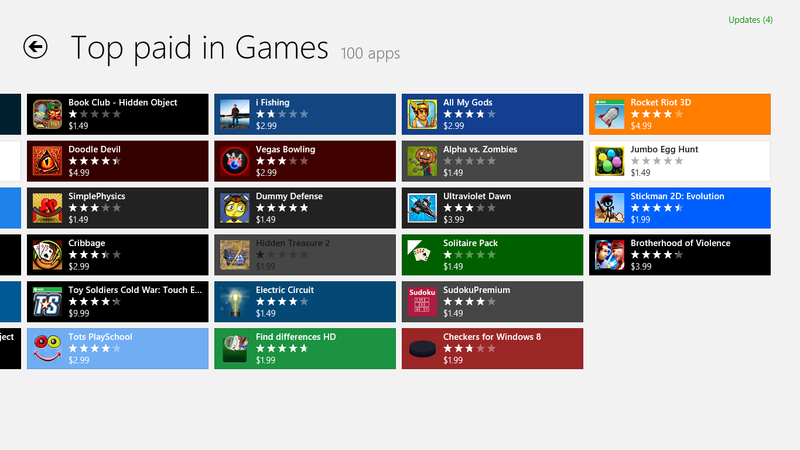 The two main app stores that I currently release my apps on are Apple and Amazon, however, after my next release I may plan on making some of my apps available in the Windows Store concurrently. I would write more about the apps I’m working on and et cetera, but honestly I’m pressed for time. 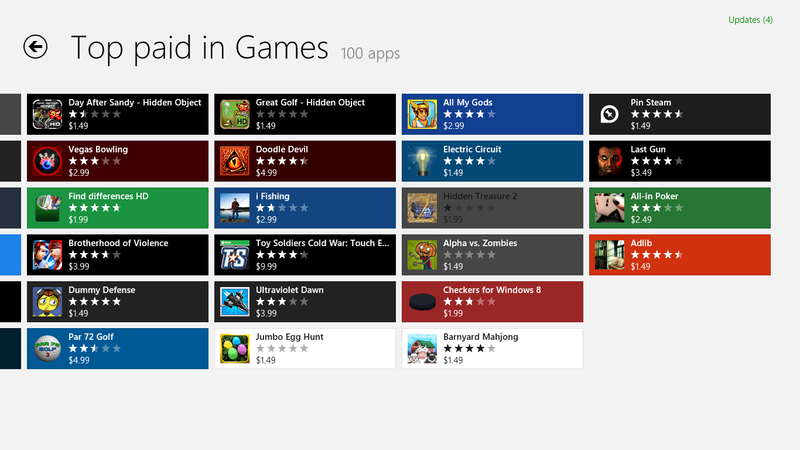 I didn’t expect any of the apps I submitted to Windows being approved today, but one of them was, so that’s great. 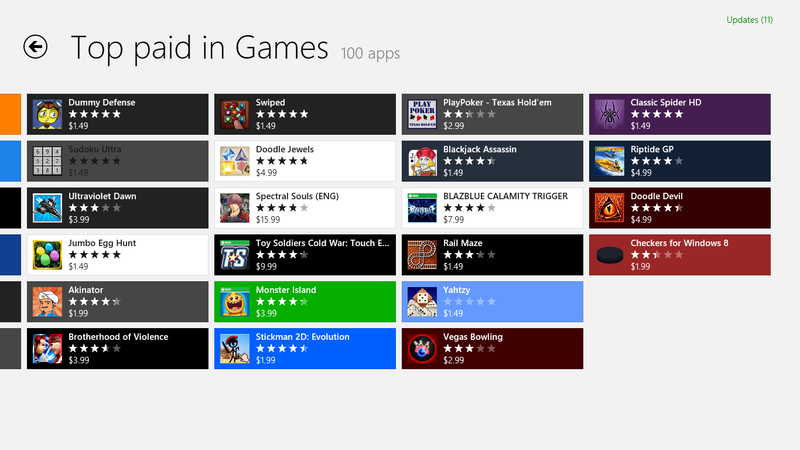 I look forward to continue working with Microsoft and releasing my apps on their Windows Store. I like some of the new products they’ve rolled out and they seem to be moving in the right direction.